A new radio station with over 110 songs from the golden age of music. All lore friendly. This is just continuous music with no DJ or commercials added. 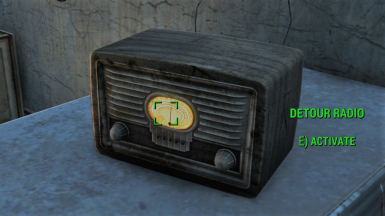 Includes a craftable radio in the workshop so your settlers can enjoy as well.